Welcome to Hawkeye Forest Products! Hawkeye Forest Products would like to be your choice for the finest hardwoods grown in North America. 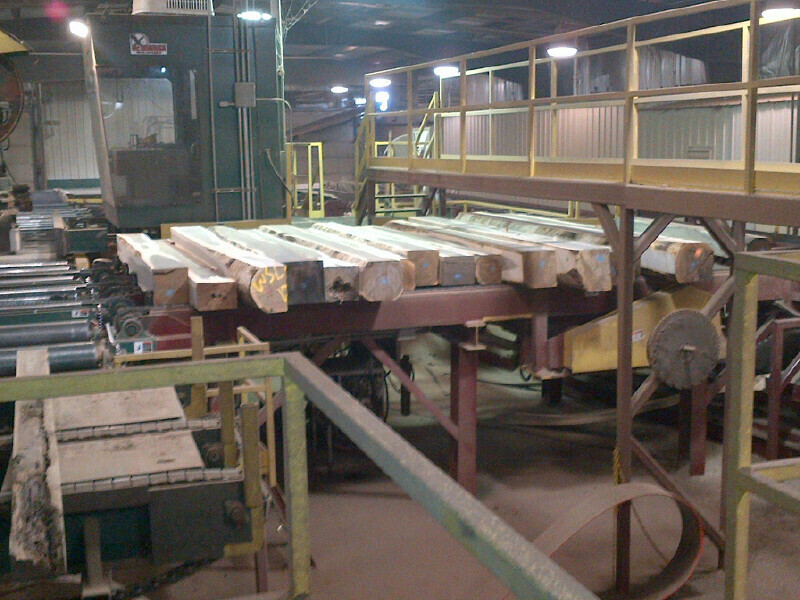 We proudly provide Northern and Appalachian hardwoods to customers across North American and abroad. 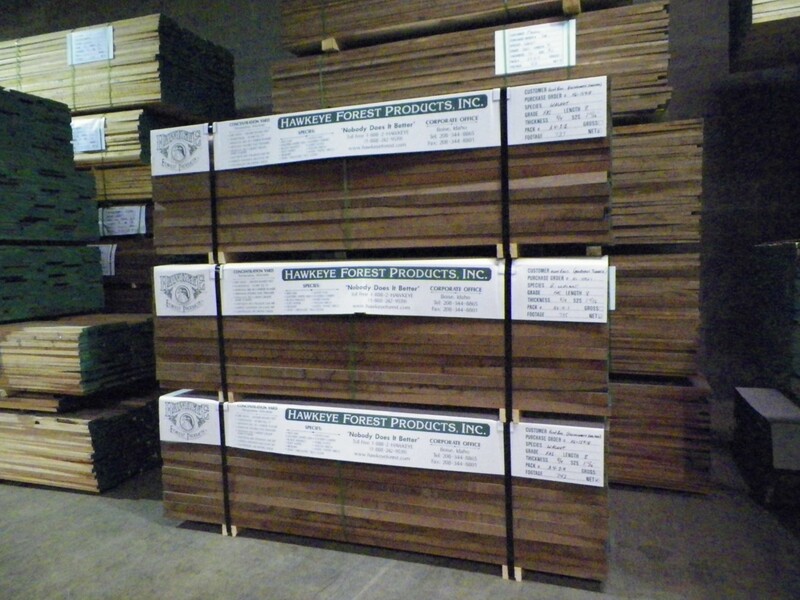 Let us know how we can help you with your hardwood lumber needs!